A terrifying and mysterious bomber is plaguing the exclusive Redondo Spa! 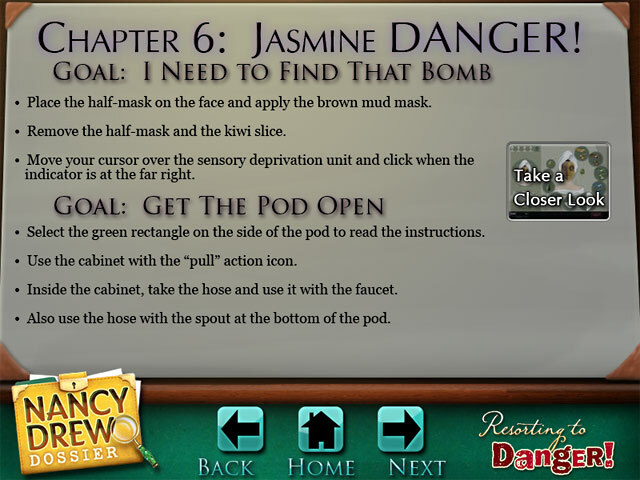 Can you defuse the situation and prevent the resort from losing all of its customers? 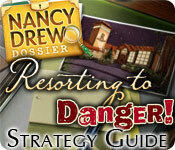 Use our helpful Strategy Guide to nab the culprit or you`re out of business in Nancy Drew Dossier: Resorting to Danger. 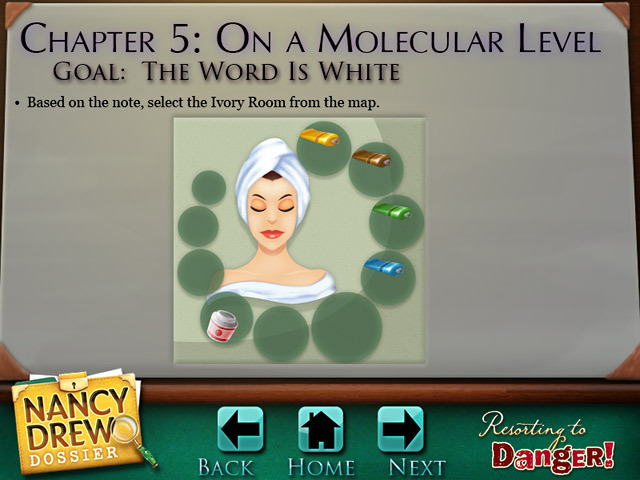 Our terrific tips and trick will be your guide you as you piece together clues, discover the criminal, and crack the case! 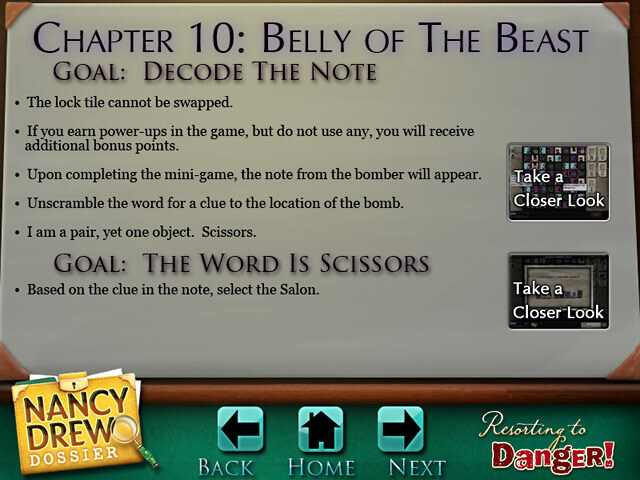 Follow along with the Strategy Guide while you play the game!